The Harrogate-based squad, which won 2017’s Drivers’ and Teams’ titles with Ginetta, will enter two 570S GT4s after becoming an official McLaren Customer Racing team. 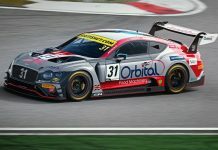 2018 championship contender Callum Pointon remains with HHC for a second British GT4 campaign after claiming one victory en route to fourth in last year’s standings. 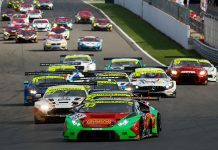 He teams-up with Dean Macdonald whose part-season with Century Motorsport helped Jack Mitchell beat Pointon to the GT4 Drivers’ crown at the final round. 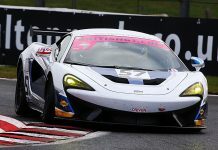 His debut British GT campaign, in 2017, was also spent at the wheel of a McLaren. HHC’s official customer status means both drivers are fighting for a place on the manufacturer’s end-of-season shootout to join 2020’s McLaren Driver Development Programme, an initiative designed to develop the next generation of McLaren factory drivers. McLaren Customer Racing’s sporting management will closely observe the HHC drivers this season and provide advice at British GT rounds. Team boss Charlie Kemp believes this new partnership is, in part, recognition of HHC’s achievements in recent years. “We are delighted to enter a new phase in the life of HHC Motorsport and very excited to enter into a new partnership with McLaren as a Customer Racing team,” he said. “The support from McLaren thus far has been very impressive and we are looking forward to working with McLaren during the season and enhancing that relationship with race wins. This is going to be a long-term partnership between HHC and McLaren so this is year one of a multi-year relationship. “McLaren Customer Racing is entering its first full season of competition and wants young, ambitious and talented teams to race its products. I am very proud that HHC Motorsport fits those criteria and our successes in other championships has been recognised by McLaren. 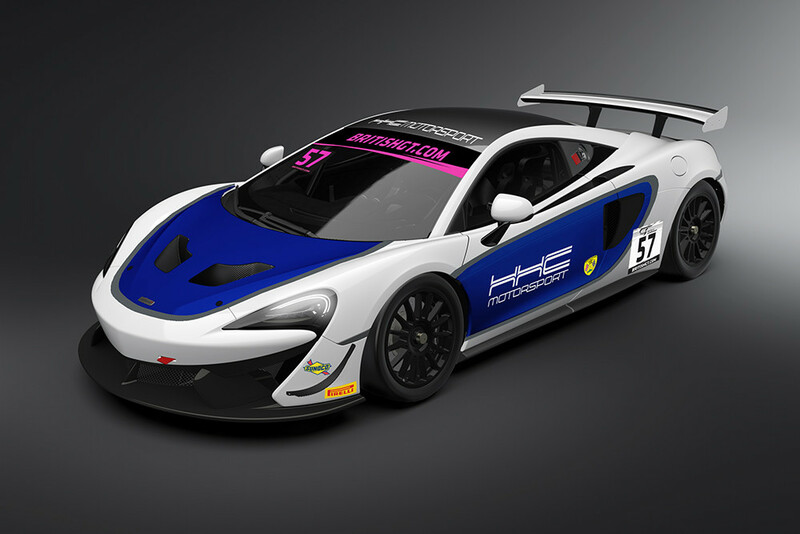 Dan Walmsley, Motorsport Director, McLaren Automotive Ltd, said: “I am extremely pleased to welcome HHC Motorsport as the latest GT4 team in the McLaren Customer Racing family, and further entries on to the British GT grid. HHC Motorsport has a proven track record of developing young talent in to winners and, as an up-and-coming team, has enjoyed significant success on track, not least taking the British GT Championship in 2017. HHC will announce its second driver line-up in due course.